Hey everyone, the cold weather will be at your front door soon! And Northwest Exteriors can help you keep the chill out with a brand new FREE entry door. Now through November 30th we are offering a FREE entry door with the purchase of 10 Anlin windows or more. That’s right, A FREE DOOR! 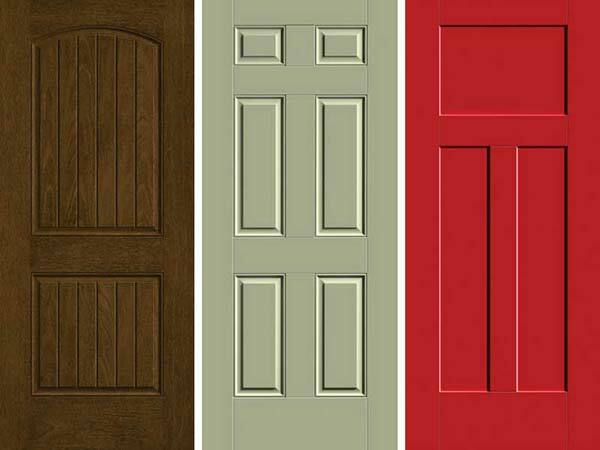 Door models – FCM205, S210 and S4800. NOTE: Door finishes are not included with this offer. FinishKote is available for an additional cost. Northwest Exteriors has set the standard in the home improvement industry. 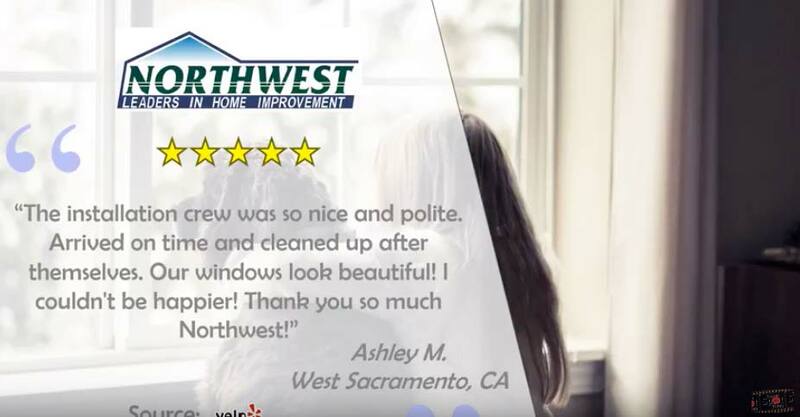 With more than 25 years of professional experience, Northwest has built a solid reputation for dependability, craftsmanship and service. You need to look no further than Northwest when selecting a home improvement company. Oh, and don’t forget that we are so confident that our pricing is the best in California that we will MEET OR BEAT ANY OFFER OR PAY YOU $1,000!